Hello and Welcome to me website. My name is Terri Thornton and I have lived in the Lake Oconee area for most of my life, I started selling Real Estate in 1994. 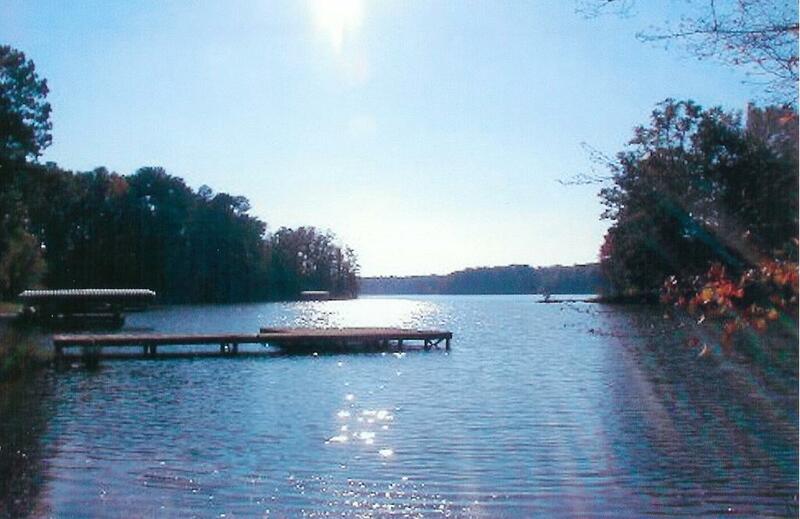 My 21+ years of experience has kept me focused on the continuing development of the Lake Oconee Area. While I do not limit myself to lake properties, I also enjoy working and selling in the surrounding towns of Greensboro, Union Point, Buckhead, Madison and Eatonton and the rural areas of Greene, Putnam, Morgan and Oconee My experience includes first time buyers, empty nesters, move up buyers and sellers and 2nd home purchasers and sellers, as well as estates. The past 21 years have been very busy not only for myself but also for the growth of this area. I have watched this area go from a 2 red light town to a resort area loaded with gated communities, golf courses, lake homes and even a prestigous hotel. While selling Real Estate and watching the growth, I have served a board member of the Greene County Chamber of Commerce, The Greene County Board of Eqaulization and currently serve on the Greensboro Zoning Board. I have sat on various other committees in the community that also aid in the development of this area. I am an graduate of Leadership Greene, a program that gave me a "behind the scenes" viewpoint of the inner workings of industry, governmental entities, agriculture and community programs . Being a winner of various awards from Coldwell Banker and the Lake Country Board of Realtors, I am ready to put my experience to work for you. Give me an opportunity to sell your property in the Lake Oconee area or help you find the perfect place that fits your needs. All you need to do is give me a call or send me an email and we can get started!